Don Pedi talks about learning to play the dulcimer for dulcimercrossing.com. LEXINGTON, Ky. (Sept. 6, 2018) — The next performances in the "Appalachia in the Bluegrass" concert series showcase the sounds, artistry and talents of Kentucky's Suffragists and Don Pedi. On Friday, Sept. 7, the Women's Suffrage Centennial Chorus will perform. The next week, Friday, Sept. 14, dulcimer musician Don Pedi will play. Both free public concerts will take place at noon, at the Niles Gallery, located in the University of Kentucky Lucille C. Little Fine Arts Library and Learning Center. The Women's Suffrage Centennial Chorus is a local musical group associated with the Frankfort and Lexington chapters of the League of Women Voters. The group performs traditional songs and shares stories from the suffragist movement. They dress in period clothing and strive to educate the public about the actions of those who fought for women's rights in the United States. Massachusetts native Don Pedi grew up in a musical family, breaking into the Boston area folk music scene in the early 1960s. Pedi's musical style has been influenced by the likes of traditional musicians Frank Proffitt, Doc Watson, Mississippi John Hurt and Almeda Riddle. Pedi first laid eyes on the dulcimer in 1964, beginning a 50 year partnership with the instrument. 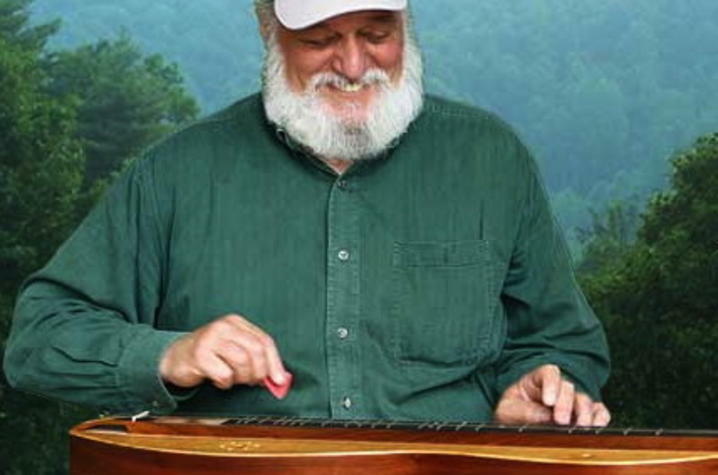 A dulcimer pioneer, his music has broken barriers in traditional Southern dance music in order for the instrument to be accepted within the genre. The “Appalachia in the Bluegrass” concert series celebrates the old-time roots of American folk music by highlighting a diverse range of traditional musical expression. The concert series will showcase 12 different artists, duos and groups from southern Appalachia ranging from hometown heroes to those who have earned international acclaim. The John Jacob Niles Center for American Music, host of the concert series, is a collaborative research and performance center maintained by the UK College of Fine Arts, UK School of Music and UK Libraries. For more information on the “Appalachia in the Bluegrass” concert series or the concerts featuring Kentucky's Suffragists or Don Pedi, contact Revell Carr, director of the Niles Center, by email to revell.carr@uky.edu, or visit the center’s website at http://finearts.uky.edu/music/niles.